The new mortgage lender targeting consumers struggling to get on the housing ladder has brought in Citigate Dewe Rogerson to raise the profile of its services. Castle Trust will offer interest-free loans to consumers who face obstacles to securing mortgages from high street lenders in return for a larger slice of future profits. The controversial 'shared equity' mortgages are yet to find favour with traditional mortgage lenders, but Castle Trust claims its Partnership Mortgages will 'revolutionise the UK retail mortgage market'. The lender officially launched to wide media coverage on 1 October, with Citigate handling a PR, public affairs and social media brief. Castle Trust received £65m of equity investment from private equity firm JC Flowers & Co and is backed by Sir Callum McCarthy, a former chairman of the Financial Services Authority. The lender offers 20 per cent of the value of a home alongside a repayment mortgage of up to 60 per cent from a traditional lender and a deposit of at least 20 per cent. 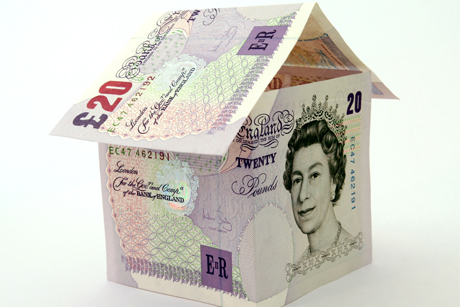 In return, Castle Trust will take 40 per cent of any profit made by the homeowner when they sell. Housing minister Mark Prisk backed the venture, welcoming the scheme that enables 'aspiring home-owners ... to get themselves on to the housing ladder'. However, since Castle Trust's launch, lenders such as Lloyds, Santander, HSBC, Royal Bank of Scotland, Nationwide and Barclays have reportedly said they will not lend to those in a shared equity scheme.